Existing Conditions Surveys provides detailed construction surveys in Aberfeldie, Melbourne. Get in touch! We specialise in construction surveys, boundary surveys, subdivision surveys and more. 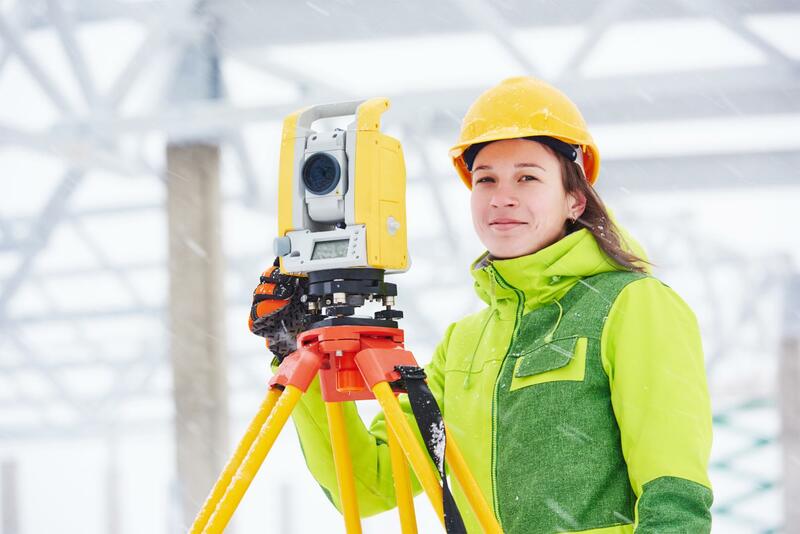 Construction surveys are used to establish or mark the desired position of the construction site, which is an important step in preventing overlapping and any other setbacks. 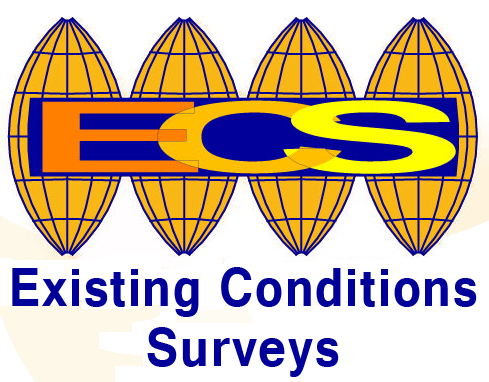 Existing Conditions Surveys provides expert construction surveys with detailed and accurate marking that serve as a guide for engineers and workers by helping them understand and navigate the land they are working on and the relationship to design drawings. 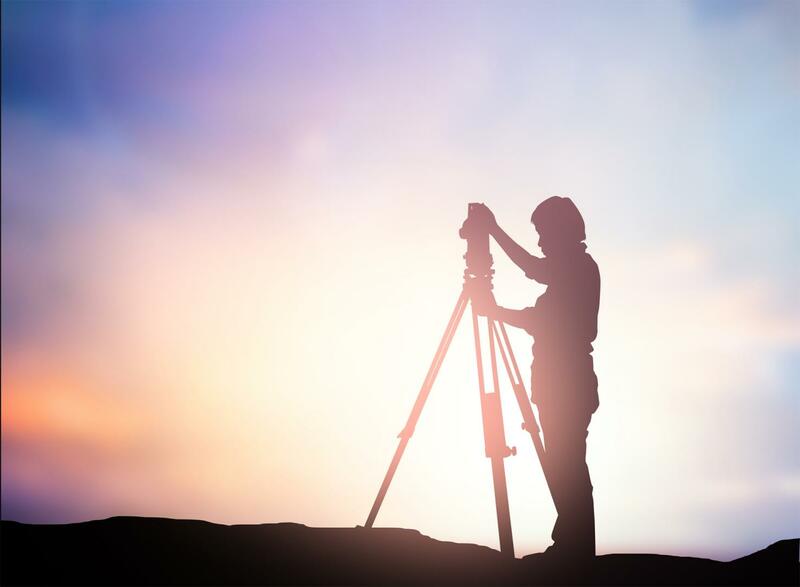 Existing Conditions Surveys is the name to remember when it comes to construction surveys, boundary surveys and feature & level surveys in Aberfeldie, Melbourne. Construction surveys are important as they help maintain and establish the vertical and horizontal control distinctions needed for the project. They are also useful in post construction when it comes to establishing effective controls to achieve the desired end result and assessing the adequacy of the work.